Epilepsy is a medical condition that produces seizures affecting a variety of mental and physical functions. It is treated with daily medication, a specialized diet, surgery, nerve stimulation, and/or complementary therapy. 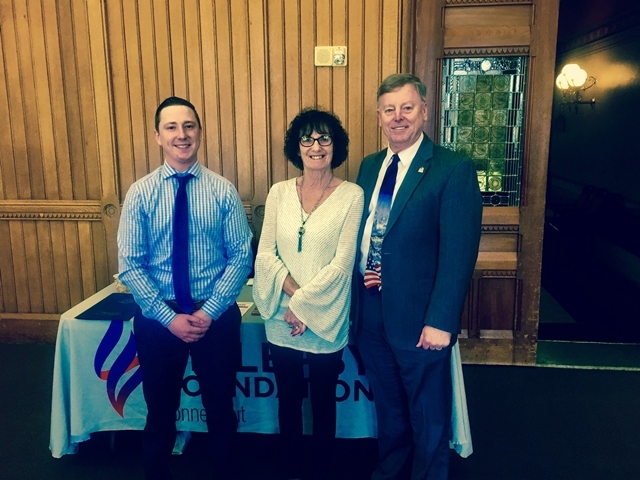 The Epilepsy Foundation of Connecticut is dedicated to improving the lives of people with Epilepsy and their families by helping them to overcome the challenges of living with epilepsy and to accelerate therapies to stop seizures, find cures and save lives. They are Connecticut’s only affiliate of the national Epilepsy Foundation. For more information, please visit www.epilepsyct.com.